A versatile mat with a non slip checkerplate textured surface and OH&S bright yellow stipes guard workers from slips, trips and falls. 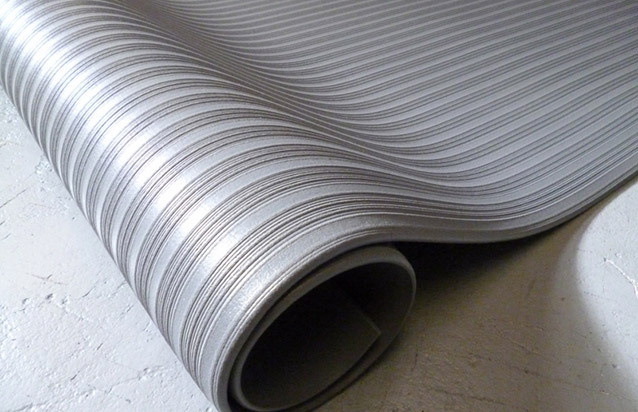 Ideal for behind benches or long runs along conveyers or factory production lines. Safety Cushion combines the comfort of a soft, PVC sponge with an ergonomically designed non slip checkerplate textured top. 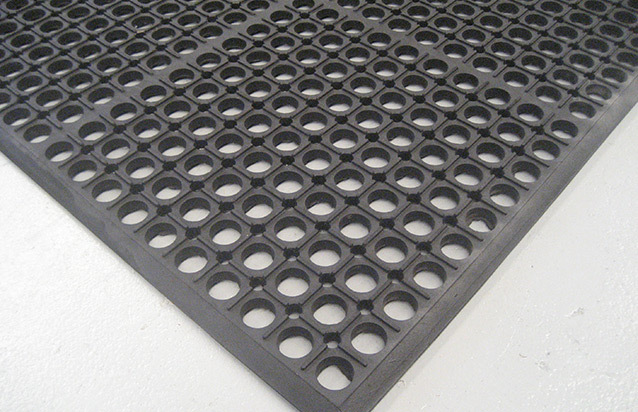 A tremendously versatile, soothing and affordable mat, its double-thick urethane coating offers more abrasion resistance than comparable uncoated products. 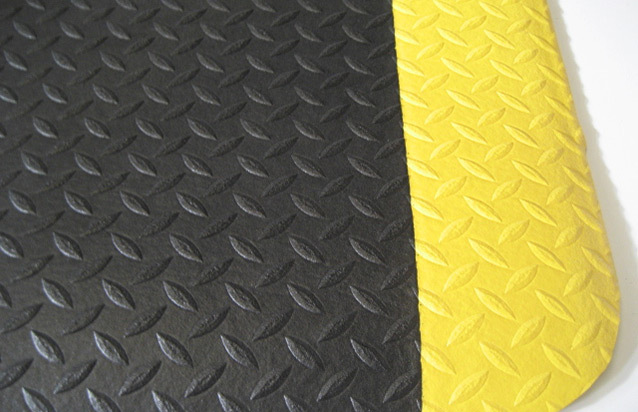 Safety Cushion textured surface also guards workers from slips, trips and falls.